Celcom is the first telco in Malaysia to announce its preorder for the brand new Samsung Galaxy S6 and S6 edge. The telco is offering the devices from as low as RM1,088 and RM1,488 respectively, and will be available for preorder starting tomorrow, 3 April 2015. To preorder, all you need to do is walk into any of their selected outlets nationwide, and pay a RM200 deposit. 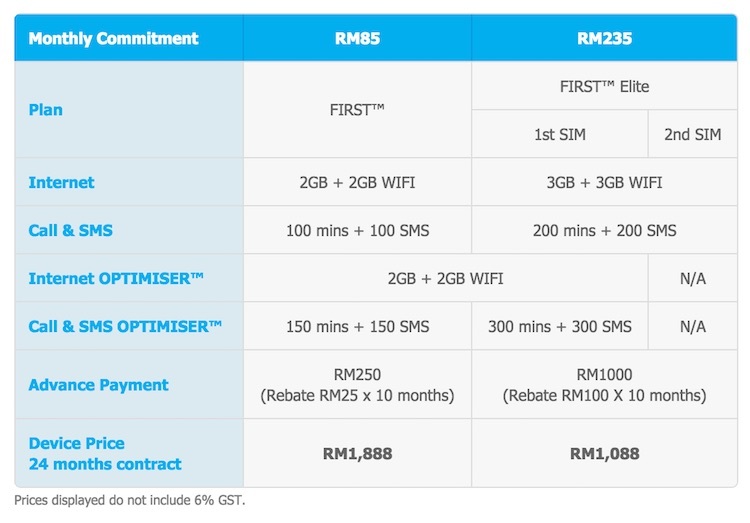 Interestingly, Celcom will give you the phone on 16 April 2015, a day before the nationwide launch. In addition to that, they are the only telco to offer Samsung Galaxy S6 in Blue Topaz so if that’s the colour you like, you know where to go. 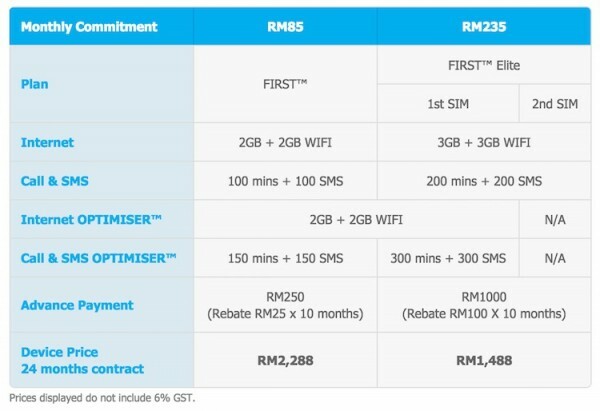 Celcom is offering both devices with its new Celcom First and Celcom First Elite postpaid plans at RM85 and RM235 (2 SIMs) respectively. The bundle will tie you up to a 24 months contract. Finally, the first 600 customers will even receive home a complimentary gadget worth RM499. Interested? Check out Celcom for more information.